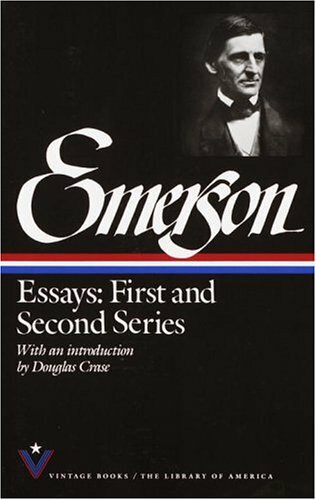 Our most eloquent champion of individualism, Emerson acknowledges at the same time the countervailing pressures of society in American life. 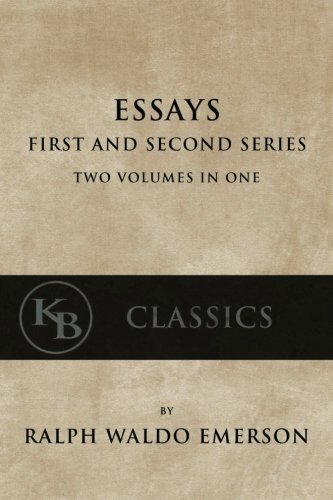 Even as he extols what he called "the great and crescive self," he dramatizes and records its vicissitudes. 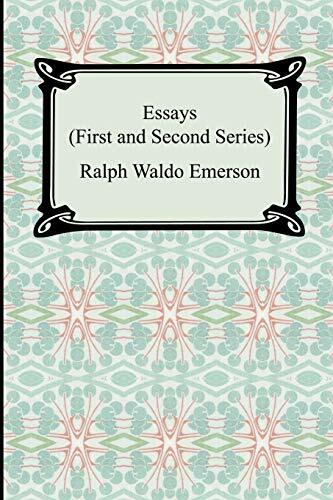 Here is a collection of his classic essays, including the exhortation to "Self-Reliance" and the embattled realizations of "Circles" and "Experience." Here, too, are his wide-ranging discourses on history, art, politics, nature, friendship, love, and much more. 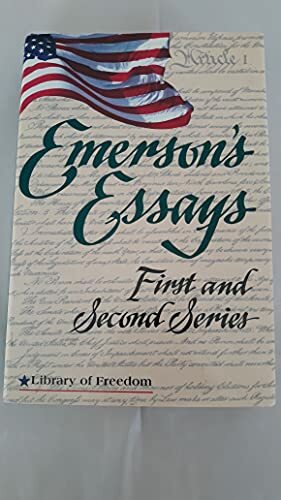 For the first time, the authoritative editions of works by major American novelists, poets, scholars, and essayists collected in the hardcover volumes of The Library of America are being published singly in a series of handsome and durable paperback books. 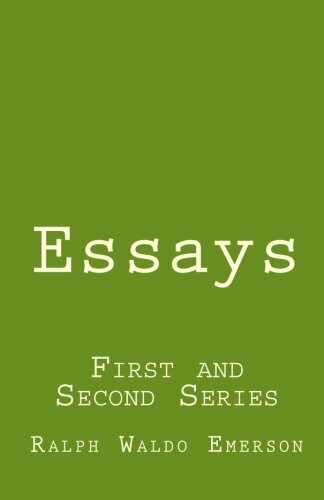 A distinguished author has contributed an introduction for each volume, which also includes a detailed chronology of the author's life and career, an essay on the choice of the text, and notes. Ralph Waldo Emerson (1803-1882), was an American essayist, lecturer, and poet who led the transcendentalist movement of the mid-19th century. He was seen as a champion of individualism and a prescient critic of the countervailing pressures of society, and he disseminated his thoughts through dozens of published essays and more than 1,500 public lectures across the United States. 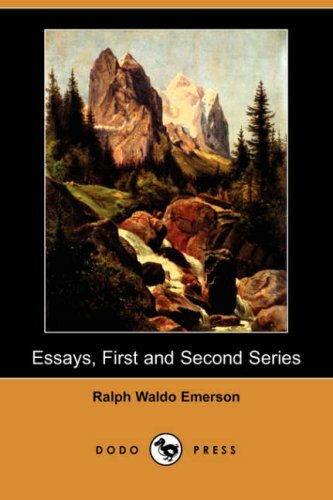 Emerson gradually moved away from the religious and social beliefs of his contemporaries, formulating and expressing the philosophy of transcendentalism in his 1836 essay "Nature". Following this groundbreaking work, he gave a speech entitled "The American Scholar" in 1837, which Oliver Wendell Holmes Sr. considered to be America's "intellectual Declaration of Independence".